Geex is taking cellphone protection to another level. We’re talking about great materials, a new approach on what the inside of a cellphone case could do, due to a double layer of velvety fabric that pampers your cellphone and covers it in softness, preventing hard damage. These cases look better than most you now find on the market and bring another feel and look to your precious. 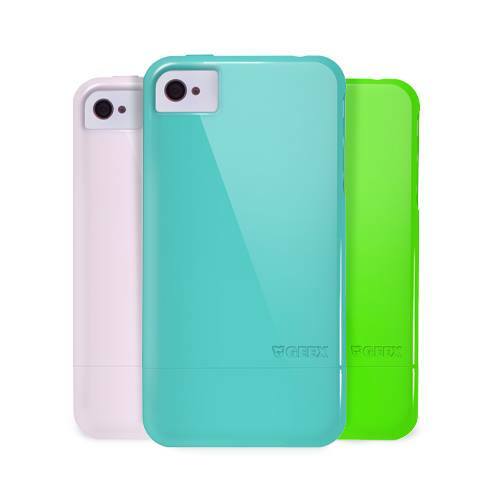 Geex comes in a compact range of colors, with a unique and plain design that nicely quenches the neon shades. These guys plan to expand their collection with some new approaches on color and maybe design. We all love quality when it comes packed with beautiful designs, it’s simply for the better. 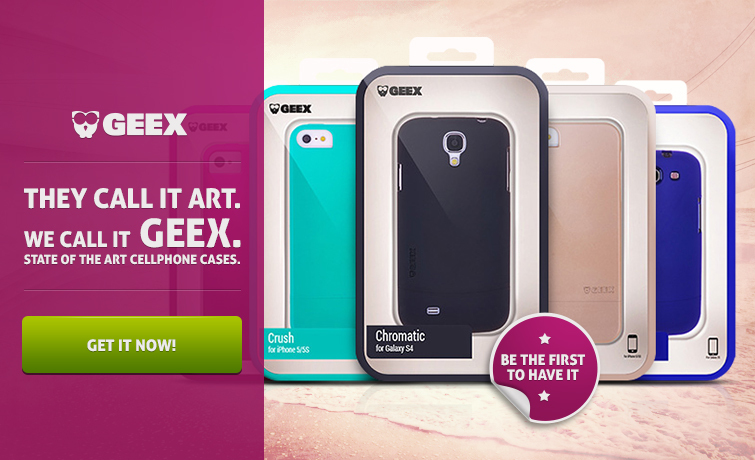 We’ve tried these Geex cases ourselves and we were surprised to see how our cellphones looked greatly improved. I personally couldn’t take my eyes off my device, dunno really if because of the beautiful, soft to the eye and sweet color that looks smooth, or because of the nice and soft coating that covers my mobile device. Try Geex and you won’t want to go back to your old case. They come for a good price and bring some good benefits you will simply adore!